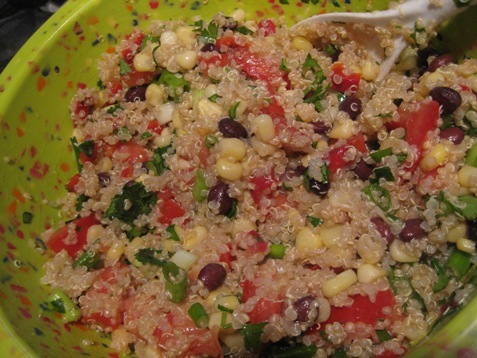 Quinoa Salad with Black Beans, Corn, Roasted Red Pepper, Tomatoes, Scallions, Cilantro and Lime! It is a great alternative to pasta in that it delivers the same creamy, chewy, texture but is high in protien. A complete protien, as a matter of fact. Aside from it’s nutrtious profile it is delicious and versatile. 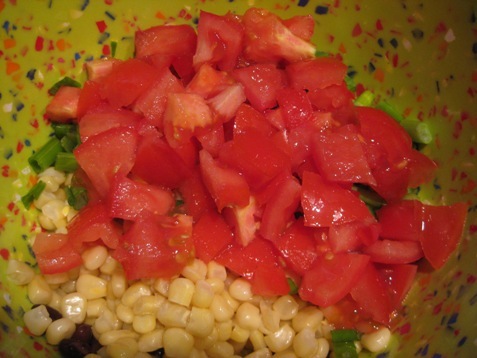 It is a power packed meal that delivers flavor and energy for very little expense. 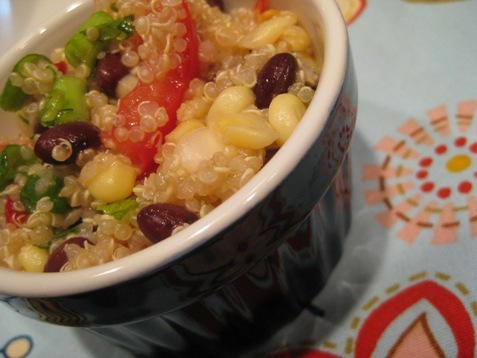 Get creative and use your favorite fresh ingredients to create your own quinoa delights! 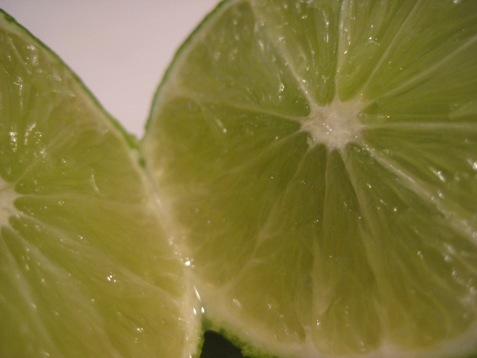 I used lots of lime in this dish. It compliments the cilantro and brightens the tomatoes. combine and add salt and pepper to taste. Sqeeze lots of lime on the salad! I mix the fresh veggies in when the quinoa is still a bit warm; it seems to bring all the flavors to their peak yet not cook them at all. 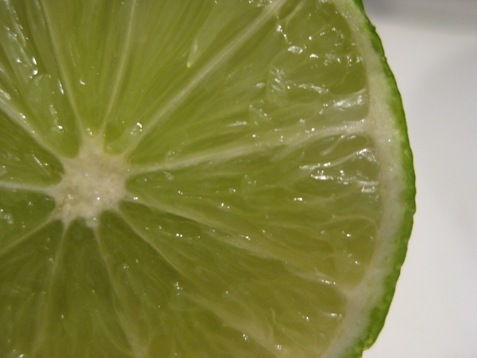 There is always room for more lime! Garnish with avocado for an even richer flavor! 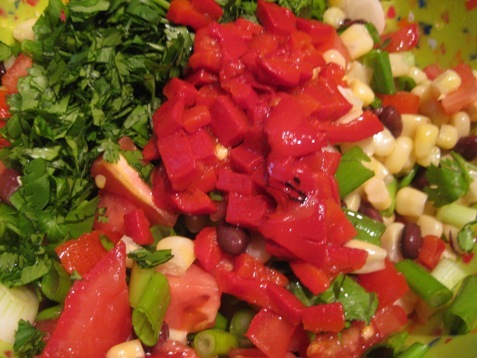 Southwest Salad for a Sunny Afternoon!